Having the ability to put healthy foods on the table is a struggle for some. Fresh produce can be expensive and some families are making tough choices with their food budgets. Your support helps us provide nutritious fruits and vegetables to those who might not otherwise have enough! As a community, let’s GROW together to give people access to healthier foods! The Hunger Task Force of La Crosse operates the Kane Street Community Garden at the corner of Kane and St. Cloud Streets on the North Side. From mid-March to mid-October, volunteers plant, maintain and harvest a wide variety of fruits and vegetables. 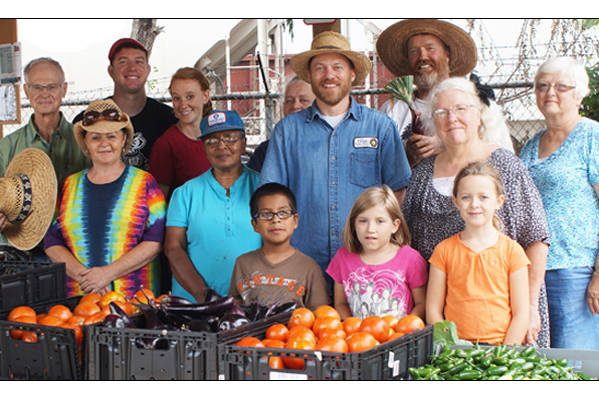 Our goal is to grow 30,000 pounds of fresh produce annually and distribute it to the community free of charge. WE NEED YOU! 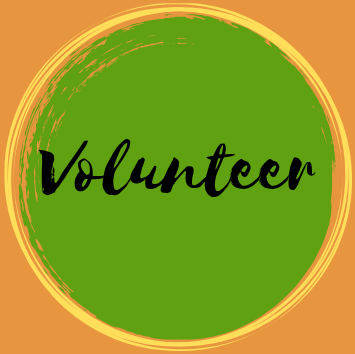 Volunteers are the key to our success! Everyone is entitled to enough food! The most basic of human needs, food is a right, not a privilege! We need your help in providing food for the communities we live and work in. 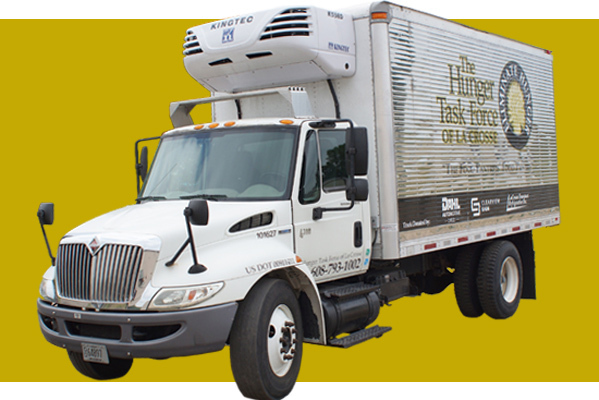 The Hunger Task Force provides a safety net of emergency food to a network of local food pantries and meal programs. 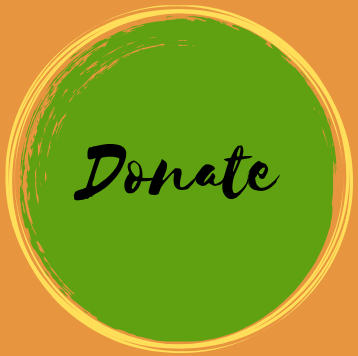 We are the only FREE and LOCAL food bank in the La Crosse area and we do not charge a penny for the food we distribute, delivery or network membership. We offer free food to any food program that provides food free to their clients. Programs include: The Salvation Army, New Horizons, Onalaska/Holmen Food Basket, Come For Supper, and many more! A Food Bank is a large warehouse facility that collects, sorts and equitably distributes all types of food to pantries, shelters, community meal programs and other 501 (c)(3) charitable social service organizations. The Hunger Task Force coordinates donations from approximately 480 donors and food drives and distributes to over 90 programs in La Crosse, Vernon, Trempealeau, Monroe, and Winona Counties. Watch the video “A Food Movement” to learn more about the Hunger Task Force of La Crosse and see the organization’s mission in action! 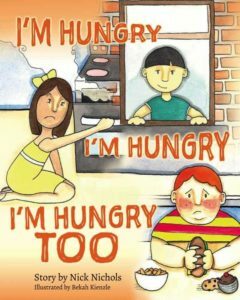 The Hunger Task Force has partnered with local author Nick Nichols to create “I’m Hungry, I’m Hungry, I’m Hungry Too”. The book tells the story of three children who suffer from hunger in different ways and encourages students to take an active part to address hunger in their community. This project is also possible with support from the Women’s Fund and the Rotary Works Foundation. All students in the La Crosse School District in grades 2-5 received a copy of this book to educate them on the hunger issues their peers may be facing. If you would like to have this book available in your school district, please contact us at lacrossehunger@gmail.com.